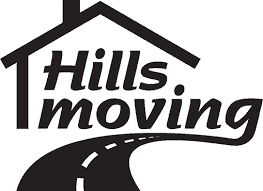 As movers in Toronto On, Canada, Hills Moving knows that no two households are alike. 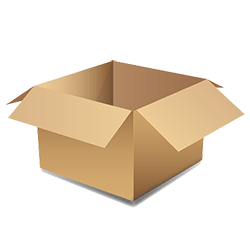 You may have delicate items, exceptionally large furniture pieces, or expensive electronics that need to be moved carefully. Regardless of what your household contains, we can make sure that it is transported to your new home appropriately. Pianos are much more than an instrument – it is a masterpiece of craftsmanship. Whether your piano is an heirloom or something that you use professionally, moving this item can’t simply be left to any mover. Moving a piano is a very specialized job. Certain types of pianos need to be kept upright during the move, without any parts being disassembled. Extra care also has to be taking to wrap the legs of pianos, and parts of the piano also needs to be wrapped in blankets. While many moving companies in Toronto can move your piano from A to B, not each one understands the monetary and sentimental value of a piano. 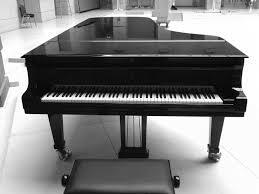 If you hire Hills Moving, then you can rest assured that we will move the piano as if it is our own prized possession. Everything from the wrapping and positioning of the piano and securing the instrument in our moving trucks will be done with the utmost care. It is also important to mention that Hills Moving is the only company in the world that insures your home from accidental damage. Hardwood floors, walls, the entire house, both residential and commercial properties, can all be insured by us. Your goods are covered from scratches, dents and during transport up to $40,000 in coverage. Some conditions apply, contact our Piano movers in Toronto for details.